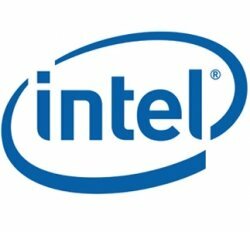 This tutorial is going to show you how to enable hardware acceleration on Intel graphics cards using VDPAU driver. VDPAU is an open-source library and API allows to video programs to offload portions of the video decoding process and video post-processing to the GPU video-hardware. If VDPAU available, CPU usage can be significantly lower. VDPAU is not available on Intel graphics cards. Fortunately, there’s an open-source project called libvdpau-va-gl, which is a VDPAU driver that uses OpenGL under the hood to accelerate drawing and scaling, and VA-API (if available) to accelerate video decoding. You can use it on some Intel chips. Press Ctrl+Alt+T on your keyboard to open terminal. When it opens, run below commands one by one (Supports Ubuntu 13.10, 13.04, 12.10, 12.04).